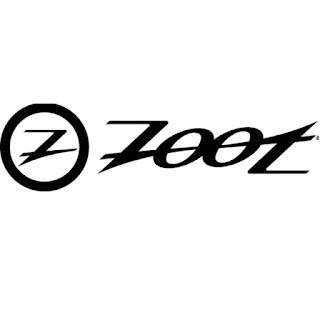 After just one season in triathlon, I am excited to announce I am going to be sponsored by Zoot in 2016! I feel very honored to be among such amazing athletes! I never dreamed I'd be where I am in my fitness endeavors. And I couldn't be happier to be here! I have always loved Zoot! In fact every triathlon I've done I've been wearing Zoot. 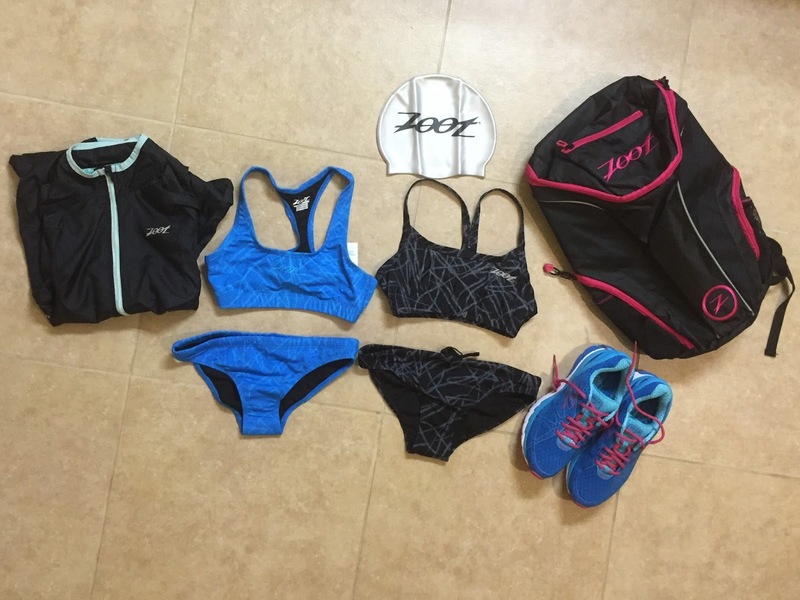 So Zoot has been with me since the beginning of my triathlon journey. And Zoot will continue to be with me on my journey to become an IRONMAN! welcome Iron will Iron Jill wish your bright future. A powerful share, I just given this onto a colleague who was doing slightly evaluation on this. And he in fact bought me breakfast because I found it for him.. smile. So let me reword that: Thnx for the treat! However yeah Thnkx for spending the time to debate this, I feel strongly about it and love studying more on this topic. If possible, as you change into experience, would you mind updating your weblog with extra details? It’s highly helpful for me. Massive thumb up for this weblog put up! Good publish, adding that to my personal blog right now, thanks. The author has done a fine job of converting the feelings into words. If the team wins by chance by the number of points that have been chosen for reproduction,Click This Link the game is called a push. Running a triathlon seems pretty hard. I'd rather go golfing, check this out if you want to become a better golfer. Watching sports can be website link extremely fun yet having a wagered on a specific group will drastically build the fervor of the amusement. I got so involved in this material that I couldn’t stop reading. I am impressed with your work and skill. Thank you so much. The blog depicts how hard the writer has worked on this.